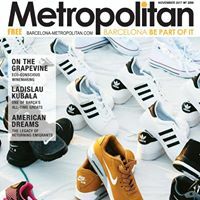 Published since 1996, Barcelona Metropolitan is a free magazine dedicated to social, cultural and leisure-related matters and designed for Barcelona’s English-speaking community. The magazine is published monthly and has been supporting this community for over 20 years. The content is created by native writers who live in the city and provide all the information on events and topics of interest to our readers. Its free distribution allows it to reach readers effectively. 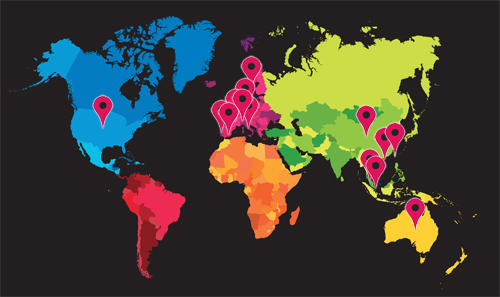 With over 200 distribution points in Barcelona and the surrounding area. The website receives more than 80,000 visits a month. It offers dynamic content about the city, including Barcelona’s top events calendar in English, movie reviews, newly opened shops and restaurant reviews. With thousands of articles and news items in the archive, it’s an essential tool for any foreigner living in or visiting Barcelona.